Come tour this 3BR 1 bath home located in Lower Yoder. Property features include large front covered porch and off-street parking. Sewer Compliant! Greater Johnstown Senior High School High School / Public 3 3.9 mi. Our Mother Of Sorrows School * Pre-School, Elementary School, Middle School / Private N/A 2.17 mi. West End Catholic School * Pre-School, Elementary School, Middle School / Private N/A 1.63 mi. West Side El School * Pre-School, Elementary School / Public 2 1.25 mi. Greater Johnstown Middle School * Middle School / Public 2 0.66 mi. Westmont Hilltop Middle School * Middle School / Public 7 2.27 mi. 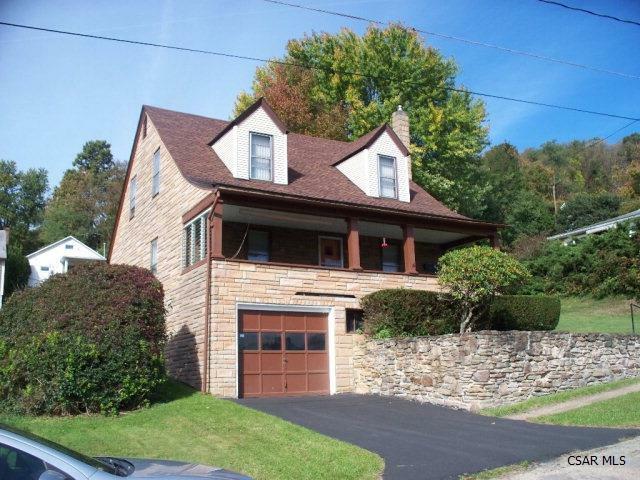 119 Blawn Street, Johnstown, PA 15906 is a 3 bedroom, 1 bath single family home was sold for $27,500.